All of our luxury Antrim Coast self-catering holiday cottages are listed below. The Causeway / Antrim Coast is one of the most breath-taking locations in the world. 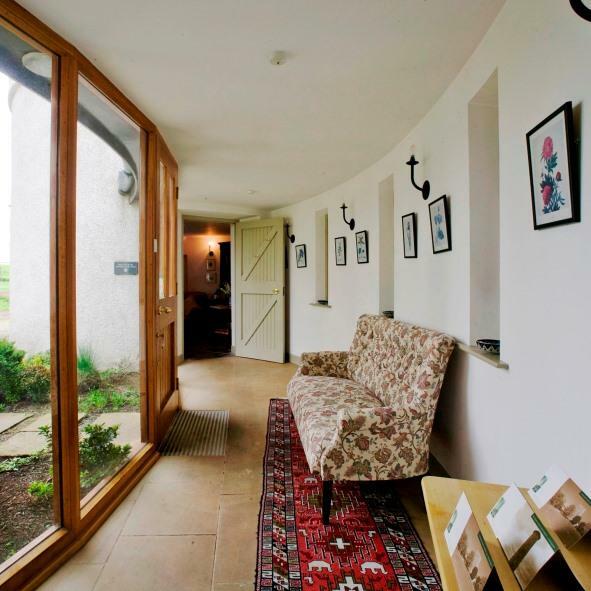 A designated Area of Outstanding Natural Beauty it has much to offer those booking a self-catering holiday in Northern Ireland. Long clean sandy beaches, crystal clear water and pretty fishing villages are just a little of what you can expect. Set just outside the gorgeous seaside town of Ballycastle, Magherintemple Lodge is a elegant and traditional holiday home. Stunning location just a few minutes from the beach. 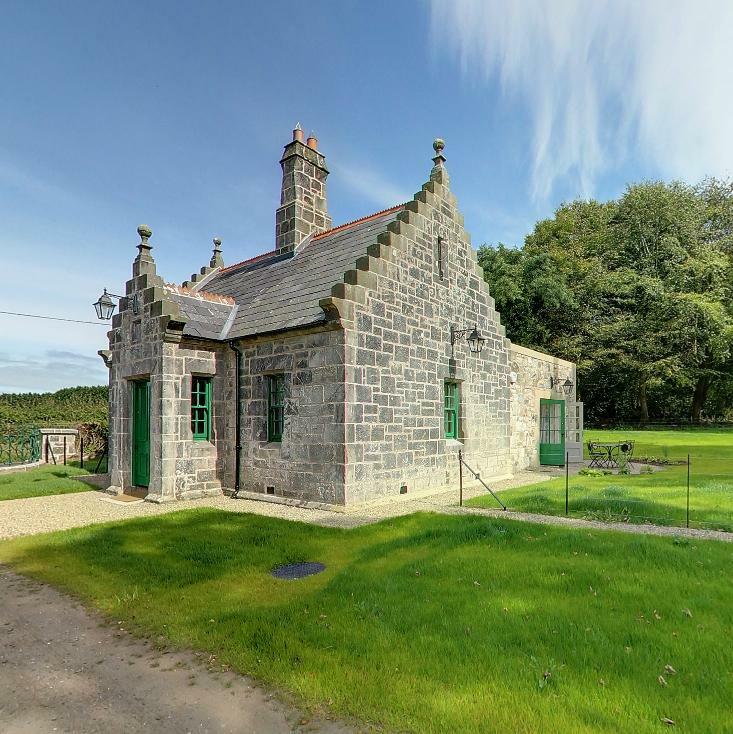 We think Drum Gate Lodge has got to be one of the most romantic holiday cottages on the Antrim Coast. 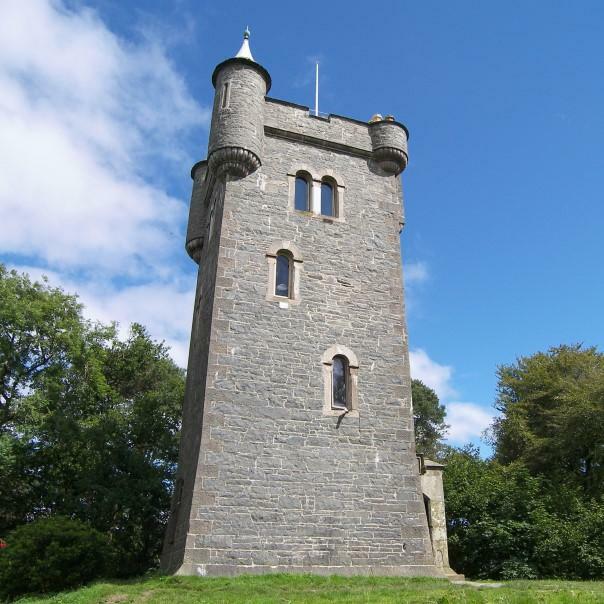 It's just gorgeous, and you have your very own Castle Turret to sleep in! 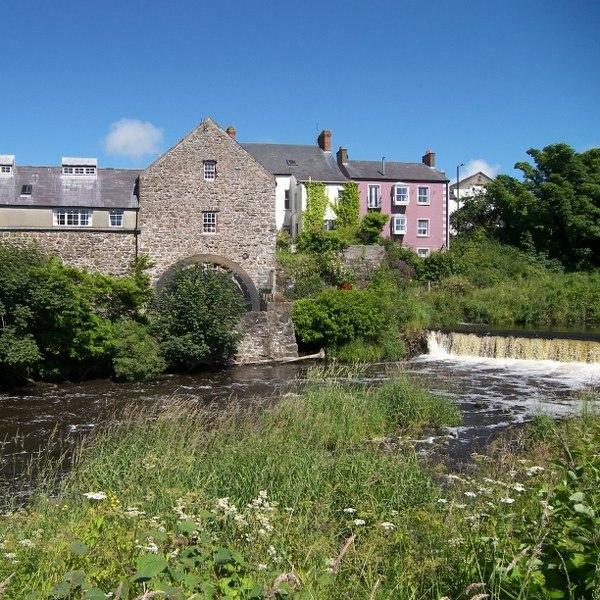 A romantic retreat for two, this beautiful one-bedroom holiday home is set on the banks of the River Bush in the heart of the pretty and vibrant village of Bushmills. Heavenly. 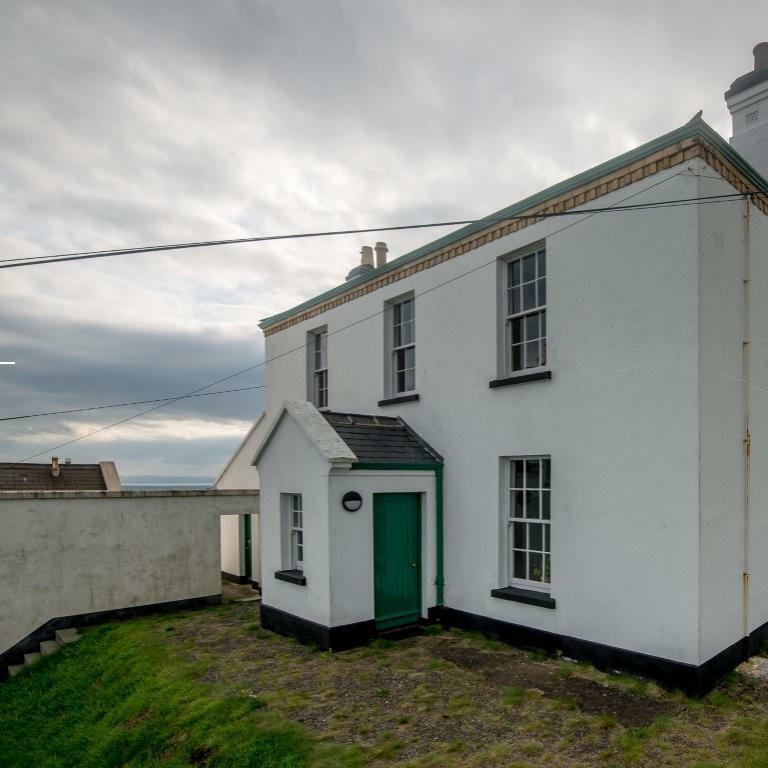 Breath-taking views of the Antrim Coastline from practically every room, this stunning holiday cottage is one of two housed within this fabulous old light house. Lovely coastal walks from your doorstep. 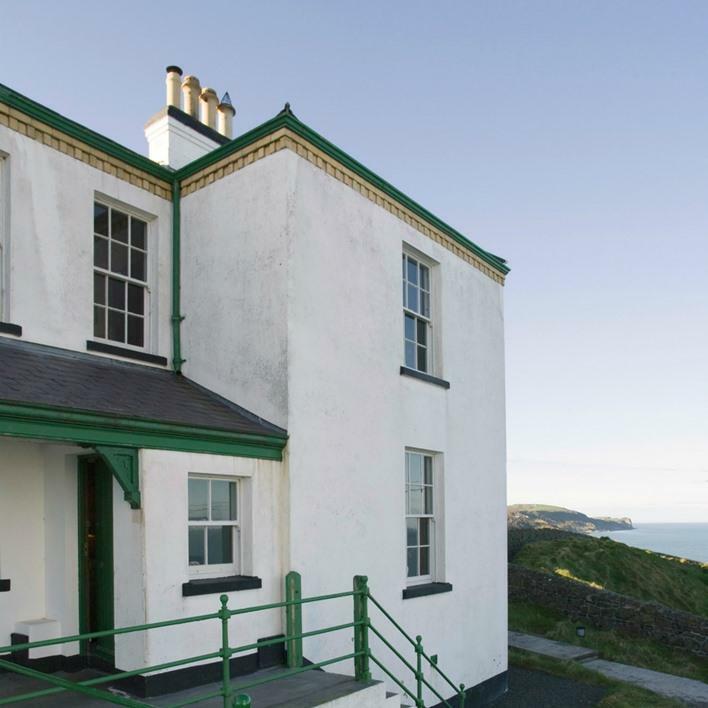 One of two stunning holiday cottages set within this historic Lightkeepers house on the Antrim Coast. 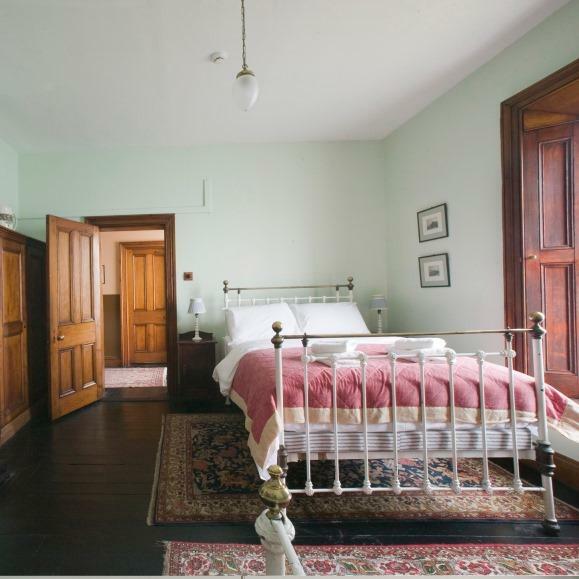 Gorgeous seaviews and beautiful period interiors. Holiday heaven! 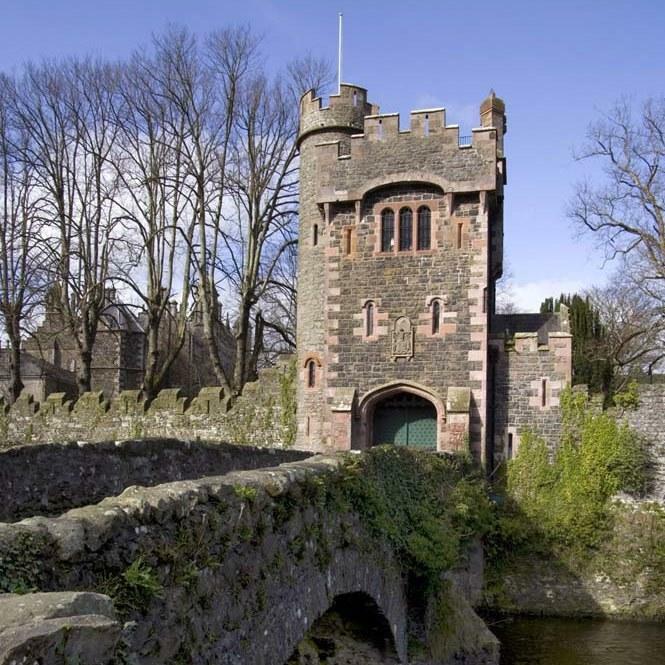 An enchanting holiday cottage set within the grounds of Shane's Castle Estate, close to the shores of Lough Neagh. 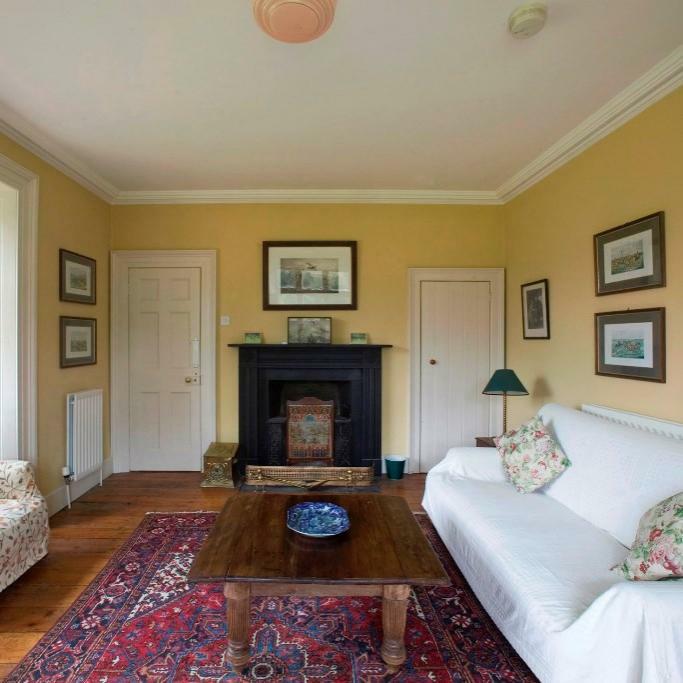 Gorgeous period interiors, an open fire and a picturesque setting... Perfect!